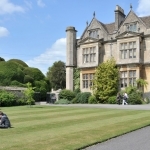 Bath Spa University is the perfect place for study, whether you are looking for undergraduate, postgraduate or PGCE study. 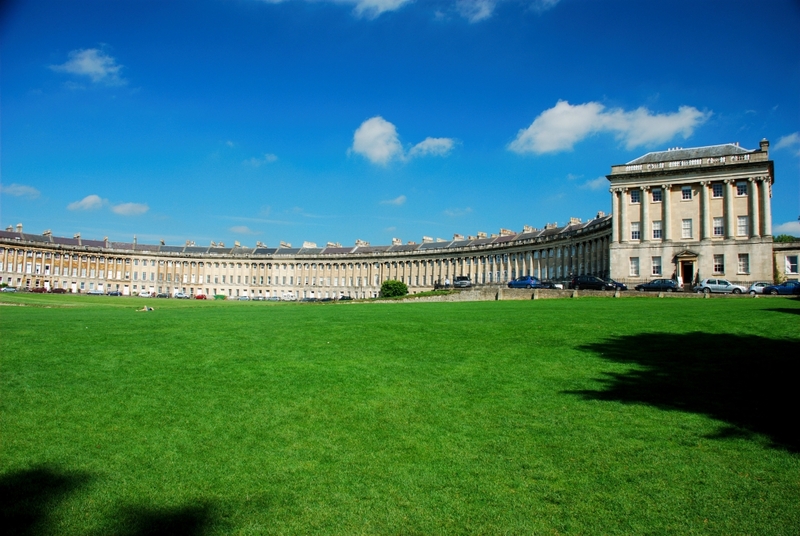 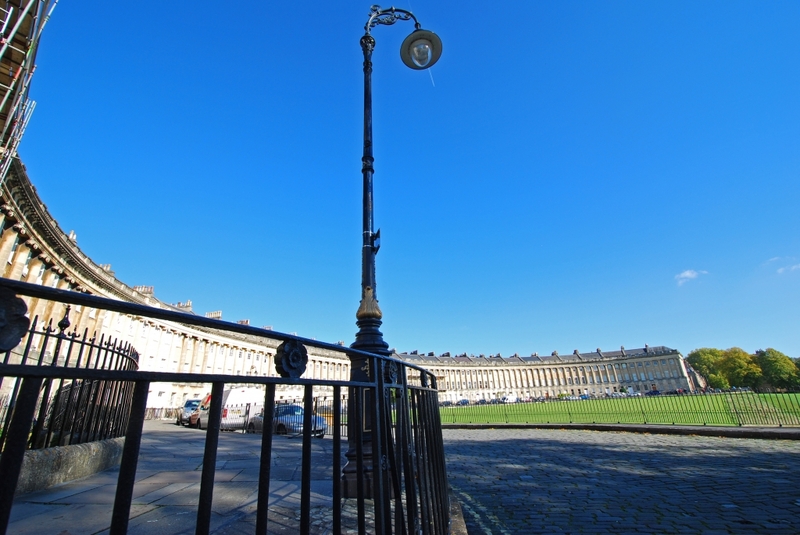 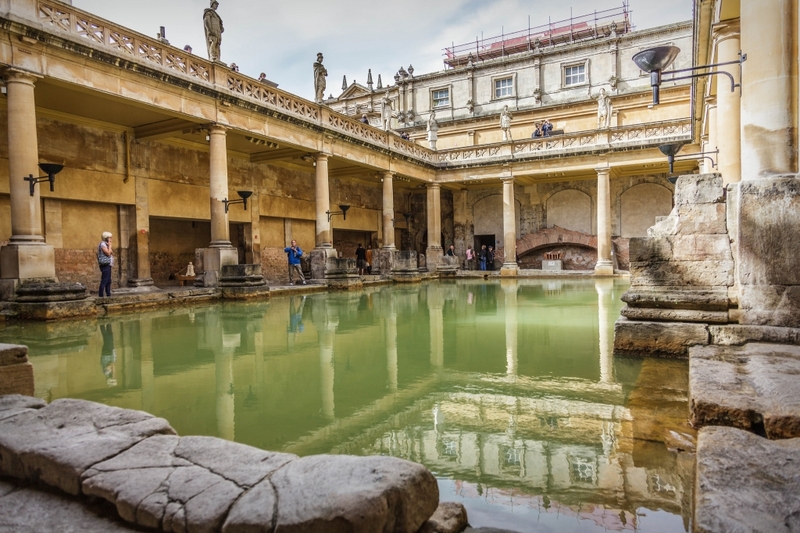 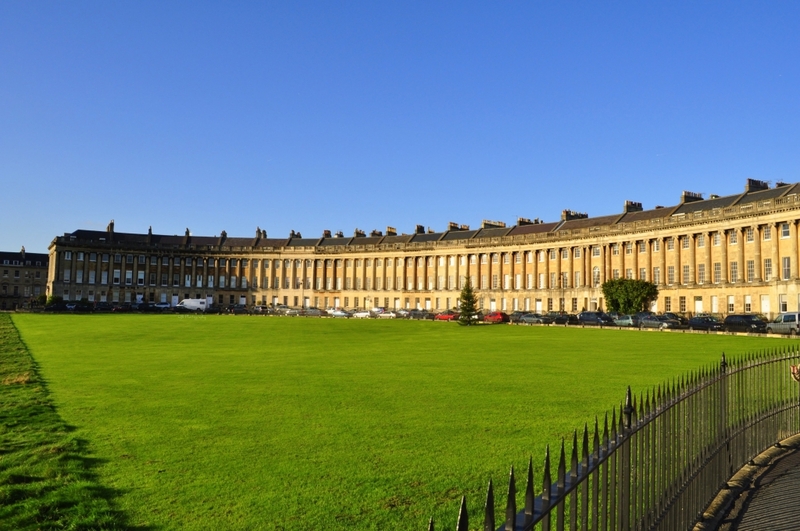 Bath provides the space where you can explore and discover, think and do, debate and create, all designed to connect you to a fulfilling and rewarding future. 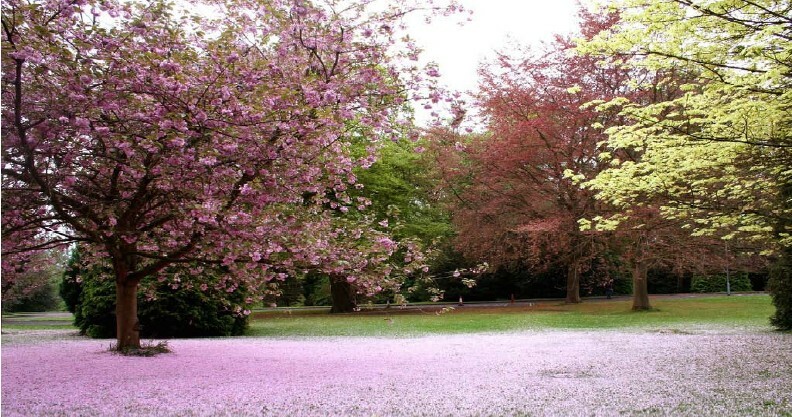 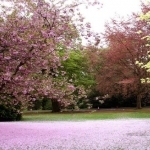 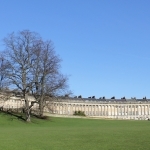 Bath Spa is a friendly community of students and staff that values creativity, culture and enterprise. 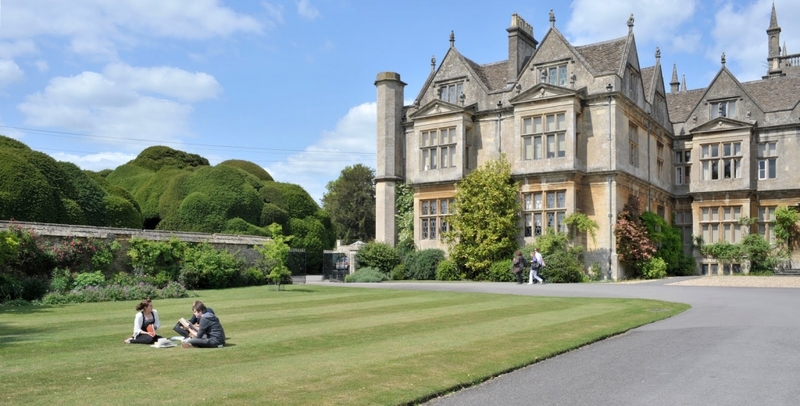 Great emphasis is placed on teaching quality, and the University makes a valuable contribution to the knowledge economy within its areas of expertise. 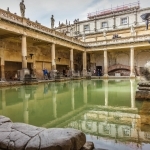 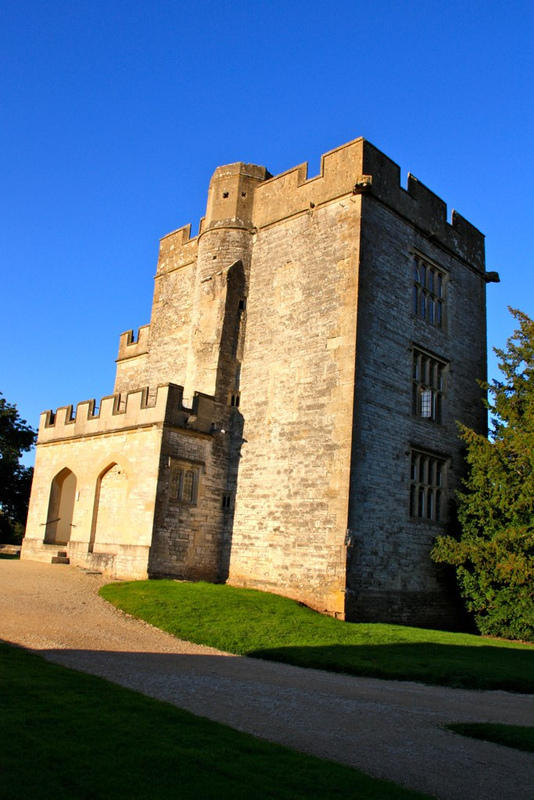 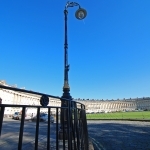 The University also plays a significant role in the cultural, creative and social life of Bath and the South-West region, as well as engaging with the partnerships across the globe. 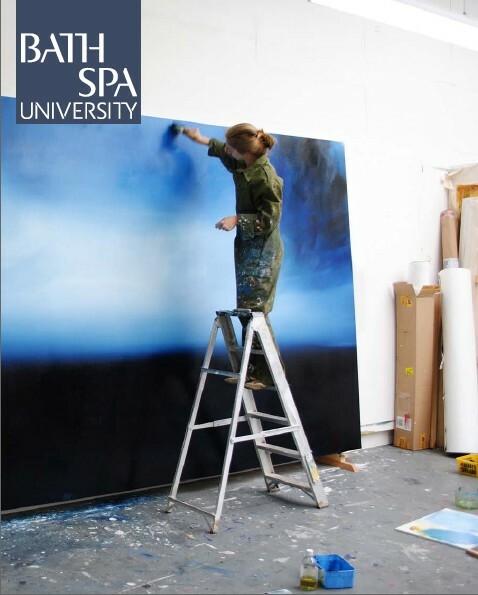 Bath Spa University builds on a proud heritage, and started over 160 years ago as the Bath School of Art. 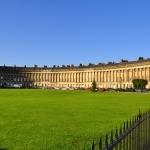 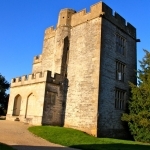 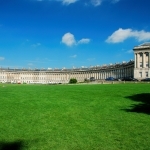 It enjoyed a reputation as one of the leading art schools in the country, and some of Britain’s best known artists, including Walter Sickert and Howard Hodgkin, studied and taught at what was to become the Bath School of Art and Design. 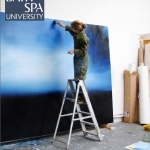 • Designated as a national ‘Centre for Excellence in Teaching and Learning’ for the creative industries by the UK Government’s Higher Education Funding Council for England.